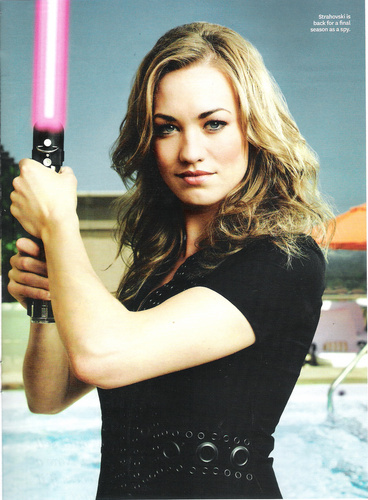 Yvonne Strahovski in The Hollywood Reporter's 'Women Of Comic Con' Issue. . HD Wallpaper and background images in the Yvonne Strahovski club tagged: yvonne strahovski actress the hollywood reporter women of comic con issue photoshoot hq scan.